We are so lucky to have Ross Wakefield join us as a guest writer. 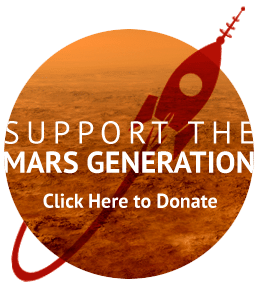 Please visits our “Get Involved” page to learn more about how you can volunteer and/or join The Mars Generation. 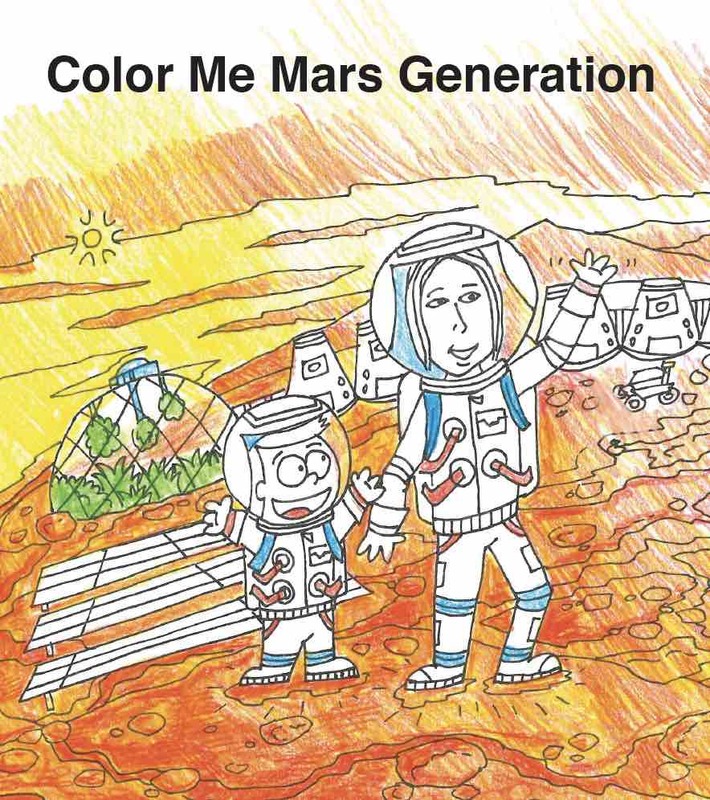 Let’s go to Mars! *** Please note guest submissions are options of the author and do not necessarily reflect the mission or beliefs or The Mars Generation. Forty-eight years ago, an American government agency that had only existed for eleven years up to that point achieved a feat many had believed impossible. Using a combination of engineering ingenuity and computing power that today could be outstripped by a reasonably well-powered smartphone, they sent a craft with three people crammed into just 210 cubic feet of space on a three-day journey. Their destination: the Moon. On July 20, 1969, over half a billion people watched on television as the grainy black and white imagery of Neil Armstrong was seen descending the ladder of the lunar module, followed by his iconic words as, for the first time, a human being set foot on a world that was not theirs. The joy was palpable, the sense of achievement worldwide. The words of President John F. Kennedy speaking in Congress eight years before, to before the end of the decade send a man to the Moon and then return them safely, had been made a reality. In the aftermath of that first success, NASA – that American agency – would send ten more individuals to the Moon between 1969 and 1972. With the Moon conquered, they would then set their sights on a more ambitious, much longer project. To send humans to Mars, our nearest planetary neighbour. And now, forty-eight years later, we may finally be close to making that vision real. Other proposals were suggested in both the US and the Soviet Union as the Cold War went on into the 1970’s and 80’s, and indeed both nations went on to put robotic probes onto the surface of Mars. What they could not, and did not, however, was advance a human mission to anywhere beyond the planning stage. It was deemed too costly, too dangerous and a luxury that neither nation could afford. In recent times, there have been more robotic missions sent to Mars courtesy of NASA, and also two other nations have joined the US and the former USSR in placing robotic probes in the orbit of Mars: the European Space Agency with their Mars Express in 2003, and most recently, India with their Mangalyann probe in 2014. At the present time, there are no less than eight active missions on the Martian surface, composed of six orbiters and two rovers from various nations. 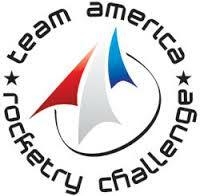 However…though it has been proven that we can send a payload to Mars, all of these missions are robotic. For the last forty-five years, humans have looked up at Mars in the sky, looked at photographs of increasing quality that both orbiters and rovers alike have sent back, but never set out themselves – never set out beyond low Earth orbit, even. With that in mind…how close in fact are we to launching a human mission to Mars? And if we were to do it…who would get there first? Which country would be responsible? Or would it indeed be a nation-state that would be the first? In this article, I will attempt to answer those questions – or at least present an idea of what plans are in place as of the present day. At the present time, though such a mission would likely be an international effort, the nation best placed to have the technology in place to attempt a Mars mission is the United States. Though the budget in real terms of NASA has somewhat declined since the heady days of the Apollo program, more and more detailed plans are afoot for a human exploration of the Red Planet, and technology seems to be finally catching up with ambition. NASA, in terms of planning a human exploration of the Red Planet, has come a long way from the days of von Braun and his grand proposals. Now, the plans consist of small crews using craft that while not fully tried-and-tested yet, can be fully conceived and equipped using currently existing technology. In 2014, the Orion Multi-Purpose Crew Vehicle, designed to take a crew of four to six to beyond Earth orbit, had its first successful uncrewed flight test. This craft, if successful, would be the first to carry humans beyond low-Earth orbit since 1972. The first human mission is slated for the early 2020’s (though subject to change), and following this more are proposed, including a recreation of Apollo 8 – a full-length flight to lunar orbit and then around the Moon multiple times, fully crewed. 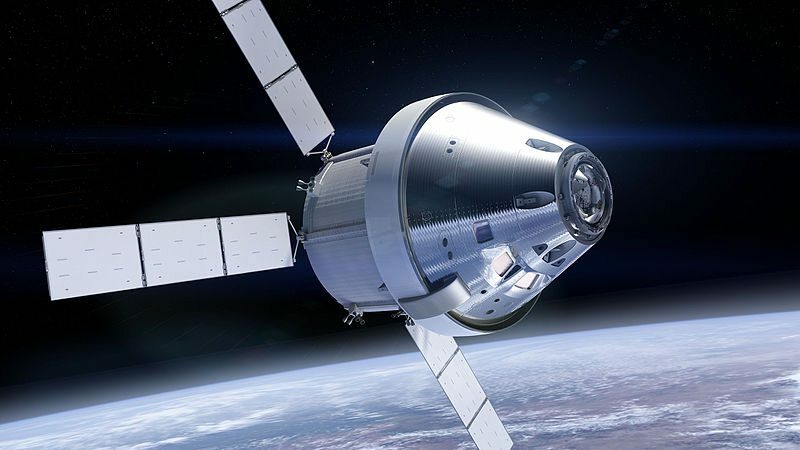 Whether one future Orion mission will involve an actual human landing – the first since 1972 – is still open to question. However, the Orion, as capable as it is, is reasonably small – about half as much again as the original Apollo command module in terms of living space. Such an environment is sufficient for launch, splashdown and for a possible Moon landing, but a journey to the Moon would take a week there and back – a journey to Mars and back possibly in excess of three years. Therefore, it is obvious that a much larger living area is needed, for the supply as well as the psychological needs of the crew. To that end, NASA has come up with a plan for a Deep Space Habitat, or DSH. 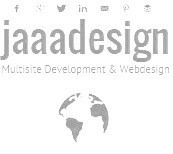 The DSH is based rather heavily on the existing design of the International Space Station. The success of the International Space Station, as well as some serious orbital time clocked up by Russian cosmonauts upon their various space stations before it, have proven that humans can survive in such an environment for at least a reasonable amount of time (the American astronaut Scott Kelly clocked up 216 consecutive days to make the record) and the crew quarters and laboratory of the DSH would be almost entirely derived from the design of the highly successful ISS Destiny module currently in orbit. 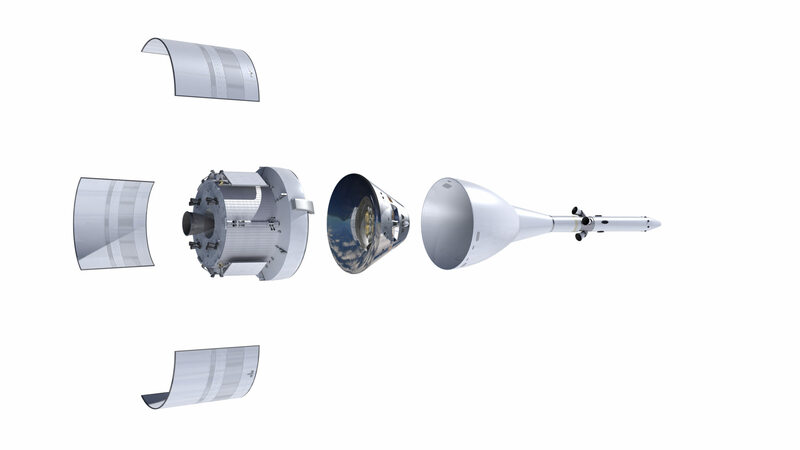 In addition to both the crew module and the Orion (to be used as a launch and splashdown vehicle), the DSH would have its own cryogenic propulsion system and a second support craft. This second craft is still very much at the conceptual stage (there are several different designs), though it is a reasonable certainty that it would be the part of the craft that would command the attention of the television networks of the world – it would be the part that humans would use to land on Mars. With all of these parts plus an additional module for supplies, the DSH could be expected to last for the entirety of a 500-day mission. Unfortunately, for the purposes of a human return mission to Mars, 500 days is not quite enough – as said earlier in this article, a return mission of that type would likely take in the region of double that time. However, the DSH, if successful, will prove that the type of technology required to take a human to Mars and back is within our grasp, and the intent of NASA during the 2020’s is to prove this by placing the completed DSH in cislunar space (between the Earth and Moon) and occupying it with a crew in order to test how human-conducted spacecraft function beyond Earth orbit for extended periods of time – with a possible captured asteroid for company. With that completed, a jump to Mars would be the next step. Well, the time-frame is, as always with such big projects, rather fluid. However, the first uncrewed Orion flight around the Moon is scheduled for next year, with the human lunar orbit due in 2021. This is planned to be closely followed by the assembly of a DSH in cislunar orbit, followed by more testing and experimenting during the 2020’s. With that in mind, it is possible that NASA could then aim for a human Mars mission in the 2030’s. Let’s hope that timetable is adhered to. 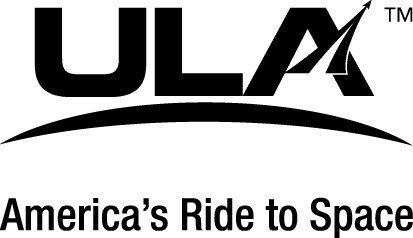 However, while NASA is acting on behalf of the US government (though in conjunction with private contractors), the recent advancement of commercial space companies looking to emulate or even surpass them cannot be ignored. How far along are they, and what plans do they have for the future? Since the dawn of the 21st Century, there have been a number of private individuals forming their own companies in an attempt to join the nation-states out in space. While many of them have failed right out of the door and none of them have yet done so much as put a human into orbit using their own technology, the sheer speed of both advancement and ambition on the part of some of them deserves merit and further examination. In particular, as of the present time, there is one company that might challenge NASA in being the first to Mars – SpaceX. The brainchild of billionaire entrepreneur Elon Musk, SpaceX was just one company among many until it became the first private company to achieve the success of having their own liquid-propelled rocket (the first of what they called the Dragon series) placed safely into orbit in 2008. Not being content with that, two years later they then went one better by not only placing another of their craft into orbit but also recovering the aforementioned craft. It didn’t take long for people to take notice, and NASA soon granted SpaceX (along with one other company, Orbital Sciences) the rights to transport supplies from the Earth’s surface to the International Space Station. As of the present time, SpaceX has carried out ten such missions. In addition, in recent times SpaceX has demonstrated that the first stage of a rocket can be recovered intact for possible use in future missions, potentially vastly reducing launch costs. However, though their ascent has been spectacularly successful thus far, SpaceX do not have, as yet, what is termed a ‘human rated’ rocket – a module that can be relied upon to take a human being into space. In 2011 NASA granted SpaceX the right to demonstrate a Dragon capable of taking humans into orbit for the purposes of going to and from the International Space Station and back to Earth, and the first human-rated flight is scheduled (tentatively) for the middle of 2018. So, as of now, the private company is lagging behind the space agency in the ‘race’ to Mars by a rather significant margin. But what of their plans to catch up? Well, nine years after their first successful launch, SpaceX has plans for what they have called the Interplanetary Transport System (ITS). After years of speculation and occasional details from Musk, at the International Astronautical Congress in 2016 he gave a thorough accounting of the proposed system and its capabilities. Its first major objective was clear – to get to Mars. The design of the ITS would begin with a new launch vehicle. Far larger than even the Saturn V rocket (the biggest used successfully to date), the launch vehicle would be able to transfer over 300 metric tonnes of material or 380 metric tonnes of fuel to low-Earth orbit before being recovered and reused – if reuse wasn’t on the agenda, the capacity would stretch to 500 tonnes. An additional feature of this heavy lifter would be the inclusion of what is called the ITS tanker – a module launched using the launch vehicle that is dedicated to holding fuel and fuel alone into orbit for later use. This would allow the spacecraft that would journey to Mars to be able to take on its fuel load while in orbit rather than on the ground, significantly expanding the possible capacity it could hold. Which brings us rather neatly to the heart of the ambition of Musk and SpaceX – the interplanetary spaceship that would be used as the lander upon Mars. The design, as unveiled at the aforementioned conference, would be for a Shuttle-style spacecraft around 50 metres long, with the capacity to carry 450 tonnes of cargo and crew to Mars, as well as the life support and propulsion systems to get them there. Due to the additional fuel capacity that would result from having the ITS tanker modules ready for it in orbit, the craft could make the journey to Mars within three to five months – a vast improvement on current possible capabilities. In addition, the craft would be equipped with two large solar panels to provide additional power while on the initial phase of the journey (though these would be less help as the craft journeyed further away from the Sun and solar power became less pronounced). In addition to these two critical vehicle concepts, SpaceX has also proposed an idea for a physical fuel processing plant upon Mars itself in order to generate fuel and so reduce costs and increase efficiency. This, of course, would be a difficult undertaking spread out over several missions until possible inception, but if completed it would allow a much greater deal of freedom for further exploration. So ends the theory regarding the designs SpaceX have on a Mars mission. But can they really get there ahead of NASA? 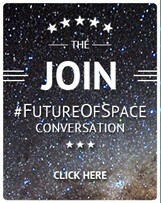 Well, if the timetable that SpaceX propose is kept, it is certainly a possibility – the first uncrewed mission is slated to set course for Mars in 2020 as a demonstration, followed by three further preparatory missions to deliver certain supplies to Mars (chief amongst them a local power plant for use by human mission), and then in 2024 the first human-crewed mission. However, this timetable has been admitted as optimistic, and as is the nature of such things there is always slippage – indeed, the date of that first mission has already been put back from 2018 to 2020. In light of this, it might be reasonable to expect that if SpaceX does make it, it may well be in the late 2020’s or early 2030’s, not 2024 as promised. This, however, would still give them a very good chance of getting there ahead of any nation-state or group of nation-states. A recent event gives an addendum to this assessment; when questioned in February 2017, Mr. Musk confirmed that he had been contracted for a flight by two individuals around the Moon, echoing that of Apollo 8, in late 2018 – less than two years away, with no man-rated flight into orbit nor uncrewed lunar orbit achieved as yet by any of their craft! Should SpaceX be able to pull off this spectacular achievement in the time-frame they propose, it would give serious credence to the scope of their much bigger ambitions. The remarkable advances of Mr. Musk and his space company in such a short space of time thus far have proven that they are quite serious about making the big jumps into space ahead of everyone else. Whether they can continue their pace of achievement all the way to Mars and be the first however…only time will tell. At the present time, it can be concluded that the only two organisations who have the reasonably solid technological capability, mission plans and have demonstrated detailed equipment studies with the likelihood of funding them to launch a return mission to Mars before 2040 are a possible NASA/International cooperative mission, and SpaceX. NASA currently have the lead in terms of currently existing technology and have a further advantage in terms of their Mars mission design using a majority of equipment that has already been tested in a space environment (such as the ISS Destiny module which would form the nerve centre of a habitat on such a mission). As such, they could have an easy boost in terms of both timetable and reliability of equipment of they were given the resources to go ahead with a Mars mission – a lot of preliminary work has already been done. However, as a government agency, NASA is always at the mercy of public politics, which has a clear effect on both funding and resultant projects. It would be very easy to wake up one day and see the whole current idea of a Mars mission scrapped or replaced by a new one that would push the timetable years or even decades. The barriers to a successful Mars mission by NASA isn’t hampered so much by technological challenges they can’t overcome so much as it is the vagaries of reliable funding and support for the endeavor. SpaceX has only existed for barely a decade and a half and has been putting rockets into orbit for only around half that. And yet, they have shown that a commercial company backed by private funding as well as income streams from NASA itself can lead to success in a very short time, demonstrating the same kind of drive that the US showed to win the race to the Moon almost five decades before. However, in terms of equipment by comparison to any nation taking spaceflight seriously the cupboard is still very much bare: no robotic missions launched beyond Earth orbit, no human-rated launches whatsoever, no equipment that has been proven to work to support a crew in space on their way to Mars. There is a lot of catching up for them to do – but the scope of the ambition of SpaceX has been clearly shown both by their success so far and by their clearly delineated and detailed plans for the future. In addition, their revenue stream is not subject to widespread public political opinion and so they will likely not suffer the same cash-based delays as a bigger governmental agency would do – at least, not for the same reasons. There have been rash predictions made about the future of human spaceflight before (predictions of a human base on the Moon by the end of the 20th Century, for instance, proved to be rather off). Nevertheless, based on the current plans and technological developments of both of the companies above…we might, just might, be able to entertain the enchanting possibility that, at some point in the fourth decade of this century, or perhaps sooner still…our nearest planet will finally feel the tread of human feet. 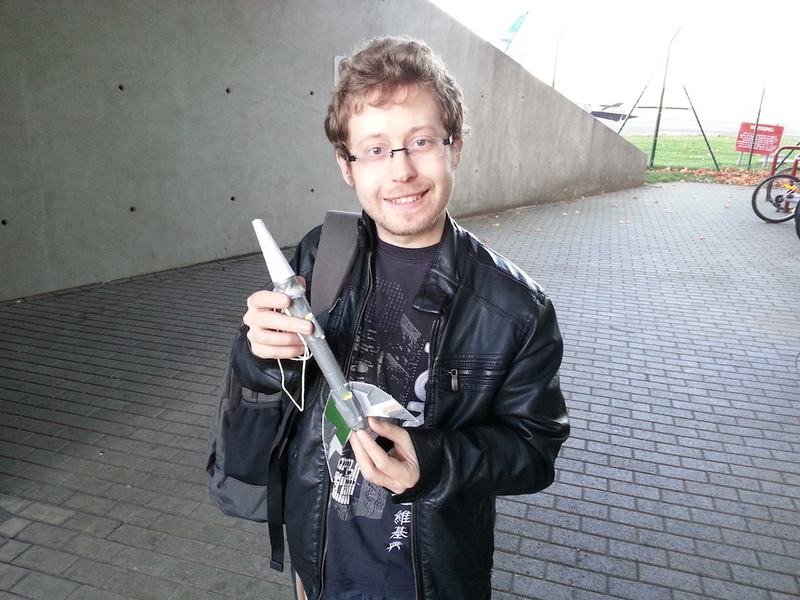 Ross Wakefield is a freelance science writer, communicator and consultant, with specialised expertise in the field of current and historical space developments. Ross has a Bachelors degree in Physics with Astrophysics from the University of Leicester and a CMCU in Astronautics and Space Engineering from Cranfield University and is a member of the Institute of Physics and British Mensa. 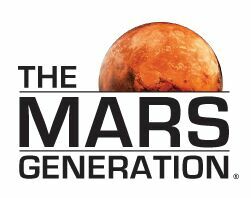 Ross is currently beginning a series of articles with The Mars Generation on various space-related topics. When he’s not glued to a computer screen, he enjoys playing and watching sport, reading various books and trying to find where the nearest good pool table is in the United States. Find Ross on his Twitter. Nice commentary on the latest developments. There’s a reason why SpaceX hasn’t launched Spacecraft destined for missions beyond earth orbit. It’s because so far it’s only been governments that do such missions. And taxpayers money would rather be well spent on a rocket with heritage if a spending is upwards of $300M. But the private space competition like the Google Lunar X Prize and teams pushing the limits to launch to the moon on the Falcon 9 is going to change that.